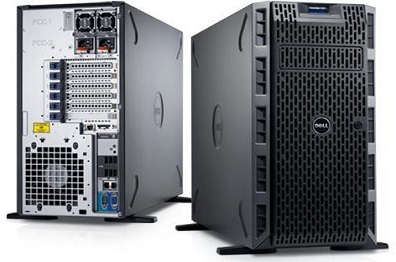 The Dell PowerEdge T320 is designed for a range of workloads and applications. With the T320, you get a reliability and performance in a 1-socket tower chassis. This general-purpose server is great for small to medium businesses and offices needing to use for applications like saving files, printing, messaging, and data sharing. The robust design and simplified management make it a great value for smaller IT budgets.